Home » Service Manual Catalog » EPSON Adjustment Programs » InkJet printers » AP_TX700 I have paid for Reset Key but not received yet. Epson TX700W Service Adjustment Program New! 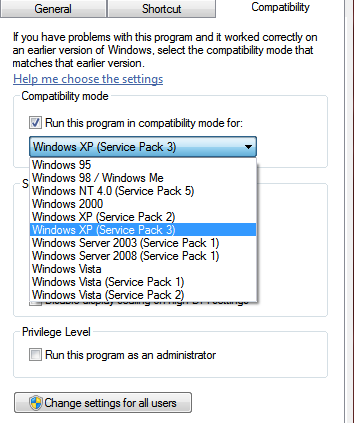 The Epson Adjustment Program for Epson TX700 can be used under Windows only (Millenium, 2000, XP, Vista [in compatibility mode]). 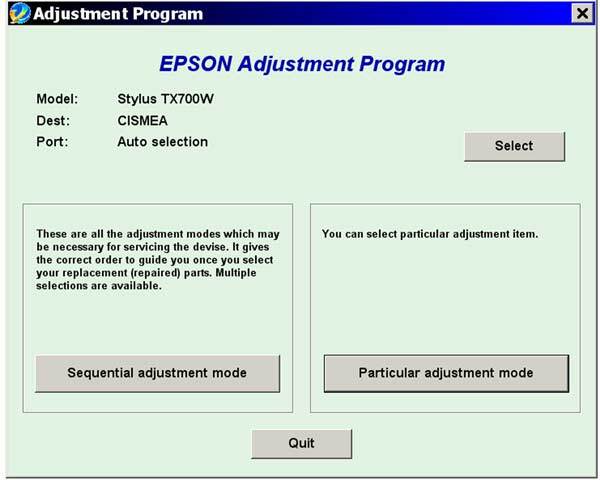 We recommend reading the Epson TX700 Service Manual before using the adjustment utility. be epson maniac. because epson is the best. and all my product always use epson. Thank you! Apart from the first key that I bought that did not arrive, the next 2 keys I bought arrived (I've only used one so far) so I'll save the other one for next time. Thanks very much for your help. Shelley Hamilton. It saved my printer Epson Stylus Photo 1390. Got the key in less than 5 minutes! Great!!! Notify me of updates to Epson TX700W Service Adjustment Program New!